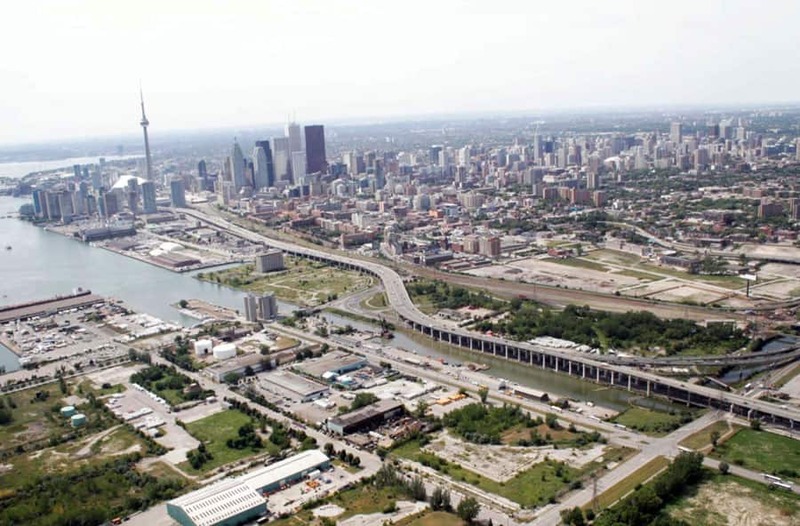 Deconstructing a large portion of the downtown might feel like a big plunge. "We're seeing North American cities and European cities doing this — this is really the ongoing unwinding of the highway investments that were made in the 50s, 60s and 70s that we now know were very harmful to our communities," says Andy Fillmore, the vice-president of the Strategic Urban Partnership. "We've learned that when we build our cities for vehicles instead of for people the cities tend not to flourish — they tend to slowly fail." Reporter Pam Berman looks at successful examples of similar redevelopments in Canada and worldwide. Vancouver is now considering the removal of a two-kilometre elevated highway in the downtown known as the Viaducts. Protest in the 1970s stopped further construction. Commuters still use it. The redevelopment proposal includes new streets, housing and a park with a boulevard for pedestrians and cyclists. The new green space will connect the nearby neighbourhoods with the shoreline of False Creek. Working title: Strait to the Creek. The existing viaducts. Source: Vancouver Viaducts Study. Concept design. Source: Vancouver Viaducts Study. Joyce Drohan, the director of Urban Design for Perkins & Will in Vancouver, has been helping the city of Vancouver come up with new ideas for the replacement of the viaducts. 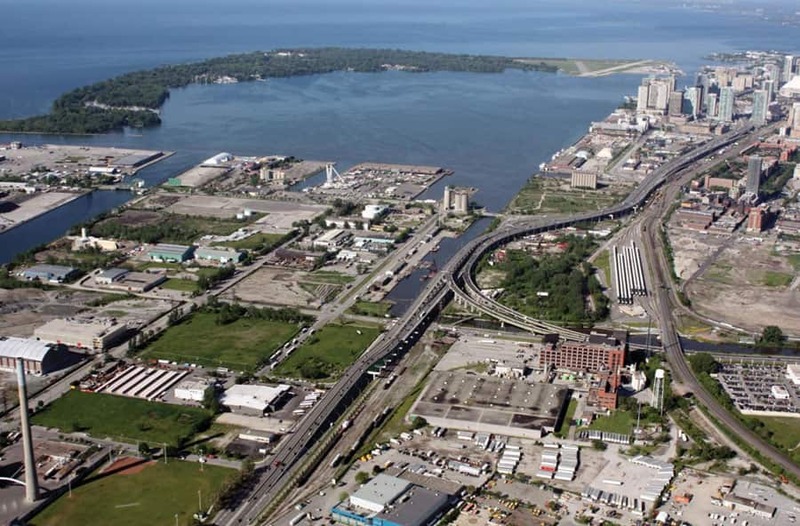 The city of Toronto has started looking into the idea of removing the eastern section of the Gardiner Expressway, which runs directly along the lakefront. Toronto City Council will have a series of options to consider this spring. There are successful examples of similar redevelopments worldwide. Other cities have redeveloped highways in their downtown areas, such as San Francisco, Boston and Seoul. On the following slides, you can view before and after images of their completed projects. John Norquist, president and CEO of the Congress for the New Urbanism in Chicago, talks about other cities that have successfully redeveloped highways in their downtowns.